Defender Janet Egyir believes the 2018 WAFU Zone B Women's Cup triumph is enough preparations for the Black Queens ahead of this year's African Women Cup of Nations. "It is a good preparation for us ahead of the African Women's Championship,'' she said. ''You are aware we are not involved in the qualifications so this is good for us as we continue our preparations." 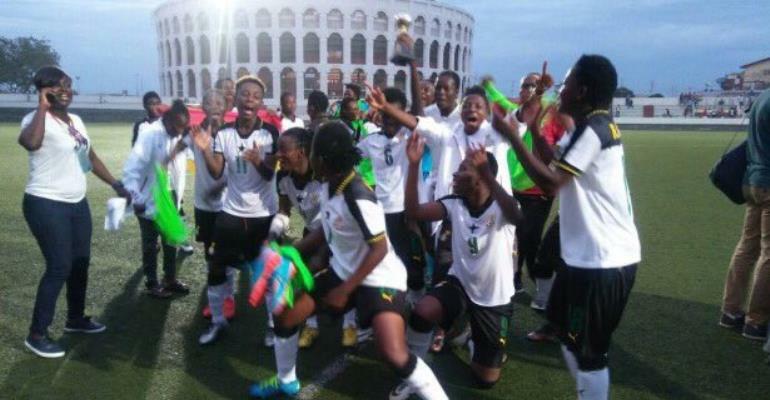 Ghana will host Africa's flagship women football tournament this November.